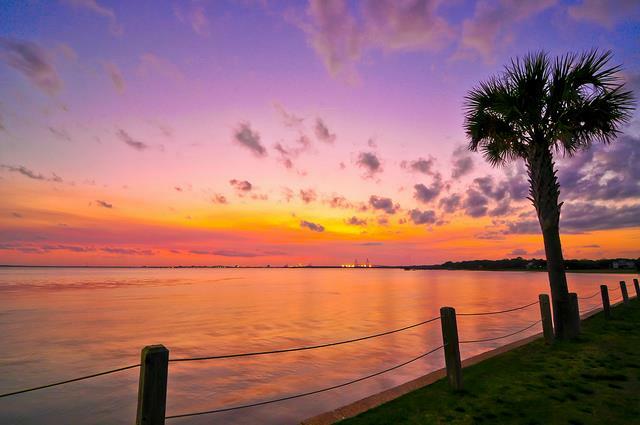 Tango Utopia invites you to step back in time, surround yourself with historical beauty and join us for an exquisite event in Charleston, South Carolina. Cobblestone streets, quaint single houses and charming alleys and gardens will set the stage where dreamy music from the Golden Age of tango, an elegant venue and lovely milongueros and milongueras will perfectly combine to alleviate some Buenos Aires yearnings. Come and experience an encuentro with southern hospitality a la Utopia style! Wine, appetizers and snacks served throughout the weekend. Group dinner on Sunday. Schedule We have organized the weekend schedule in a way that will allow time for our participants to enjoy all Charleston has to offer. Please keep this in mind as you make plans. 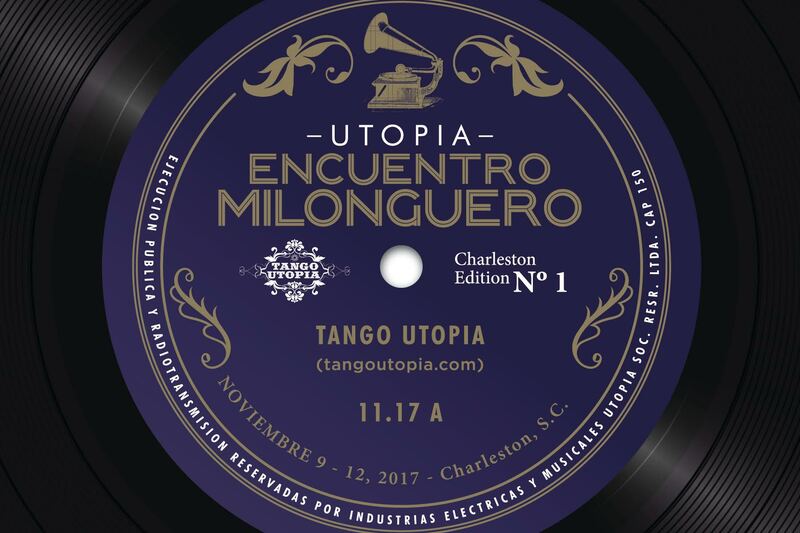 Utopia Encuentro Milonguero Charleston Edition 2017 DJs! UEMCE (Utopia Encuentro Milonguero: Charleston Edition) presents DJ Jae Grisham from Raleigh, NC! 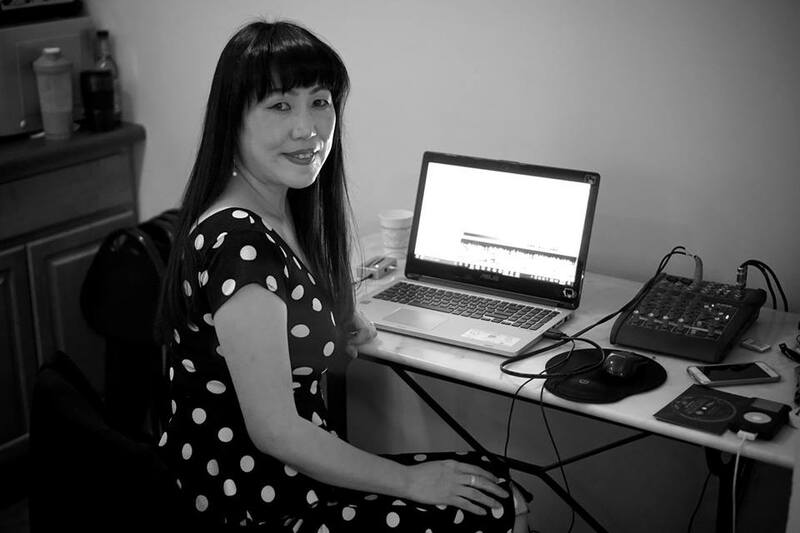 Jae is the founder of Tango Utopia in the greater Raleigh/Durham area. She is recognized as one of the premier teachers, dancers and DJ’s as well as the organizer of the monthly Milonga Utopia and the weekly practicas. As a DJ, Jae loves the challenge of keeping dancers on the floor to the very last tanda. Her sensitivity to the energy of a milonga influences her music selection. Her music library is focused on the traditional masters and this is also reflected in her musical choices. She has been invited to DJ at festivals, milongas, marathons and encuentro milongueros in Chicago, Atlanta, Augusta, Newport News, Charlotte, Columbia, Charleston, Knoxville and Santa Fe, and recently made her first international debut at the Ohibo Milonga in Milan, Italy. 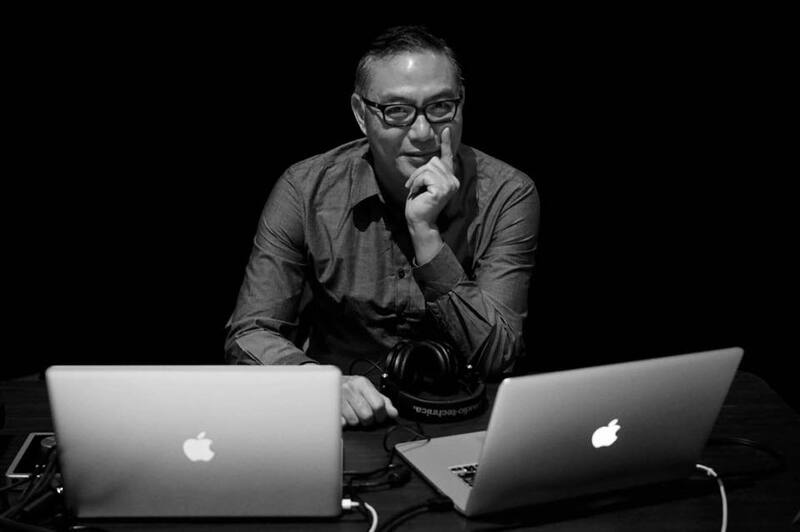 Jae will DJ from 8 p.m. to 12 a.m. on Thursday, November 9, at the Milonga El Encuentro. UEMCE presents DJ Eduardo Lazarowski from Durham, NC! 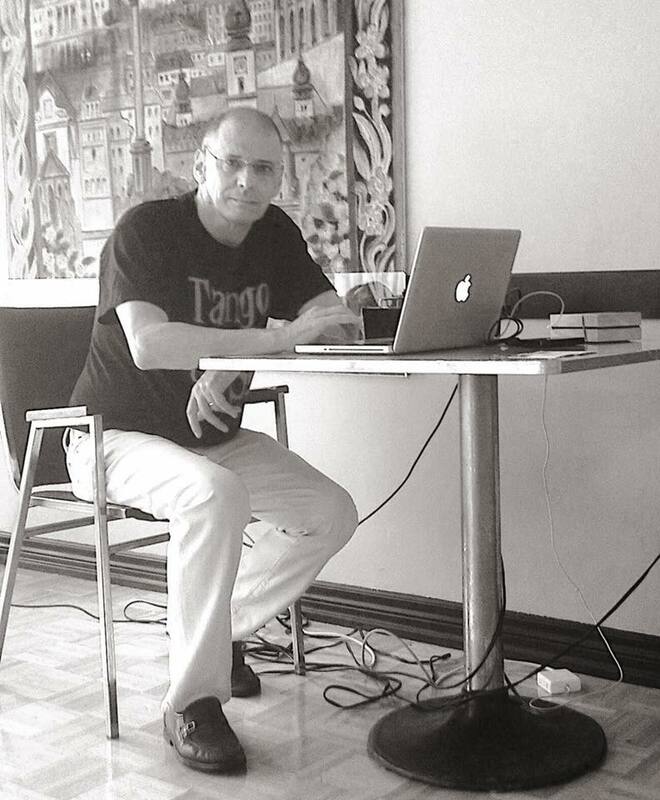 Eduardo Lazarowski is an active member of the tango community of Raleigh-Durham-Chapel Hill (NC) since 2002. He debuted as a DJ at the El Día del Tango milonga-marathon of Tangophilia in 2005. Since then, he has become a regular DJ in the Triangle area, and has been invited to musicalize at various tango events in the US and Canada, including the Candlelight and Maleva milongas in Charlotte and the Haw River Marathon (NC), Charleston Tango Society (SC), Milonga La Porteña (Atlanta GA), Toronto Tango Experience Festival (Canada), Encuentro Milongueros of Santa Fe (NM), Berkeley (CA), and Salida (CO), and the CAT Cincinnati Tango Marathon (OH). On his frequent visits to his natal Buenos Aires, he has been mentored by prestigious local tango DJs, including Lorena Bouzas and living DJ legend and historian Osvaldo Natucci. Eduardo is an avid investigator of tango history and has written articles and presented lectures on the origins and evolution of tango music at the NC Museum of History, Pace College and NCSU (Raleigh, NC) as well as various tango festivals including the Chicago Tango Minifestival and most of the above-mentioned tango events. He is currently writing a book the history of tango. Eduardo will DJ from 8 p.m. to 1 a.m. on Friday, November 10, at the Milonga Casa Rosa. UEMCE presents DJ Paul Akmajian from Tucson, Arizona! Paul Akmajian (Tucson-Albuquerque) has been dancing tango for close to 20 years and DJing for the last 15. In addition to being a regular DJ in Tucson, Albuquerque and Santa Fe, Paul has DJ’d at numerous major US festivals, marathons, and encuentros, including Portland, Denver, Albuquerque, Seattle, Chicago, Baltimore and many places in between. As a DJ, Paul strives to keep everyone energized and dancing long into the night by playing the best, most familiar, time-tested and dancer-approved music from the Golden Age of Tango. Paul will DJ from 12 p.m. to 4 p.m. (maybe more) on Saturday, November 11, at the Milonga Roble Angelical. UEMCE presents DJ Michel Auzat from Montreal, Canada! Born in 1955, Michel first began to dance tango in 1993 and DJing in 1998. He has been DJing at least once a week since then. This passion to DJ led him to collect more than 1,800 tango CDs – about 31,000 tracks. In 2003, he started to develop the art of re-mastering old tango recordings and now only plays pieces that he re-mastered to ensure good sound quality for the dancers. Michel finds that he enjoys tangos from the period between 1935 and 1945 – he considers them the most “tangable” pieces. Michel began DJing at the Tangueria (SQAQC) in Montreal. He also DJ’d at several long standing milongas in Montreal including L’Academy, Royal Tango and Café de Lima. 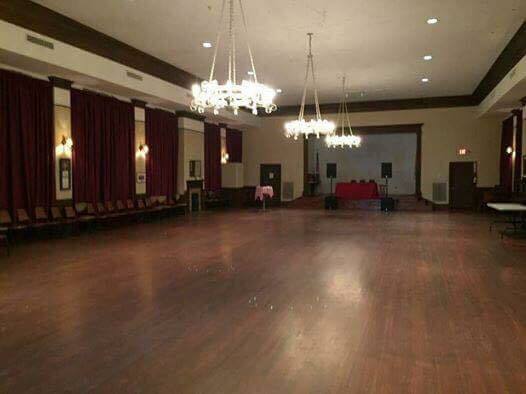 In June 2014, the milonga at Café the Lima was moved to the Rialto Theatre and has become Chez Coco. This is where you will find him on a weekly basis. He has also participated in some major events including Ithaca, New York, where Miguel Zotto was the guest of honor. 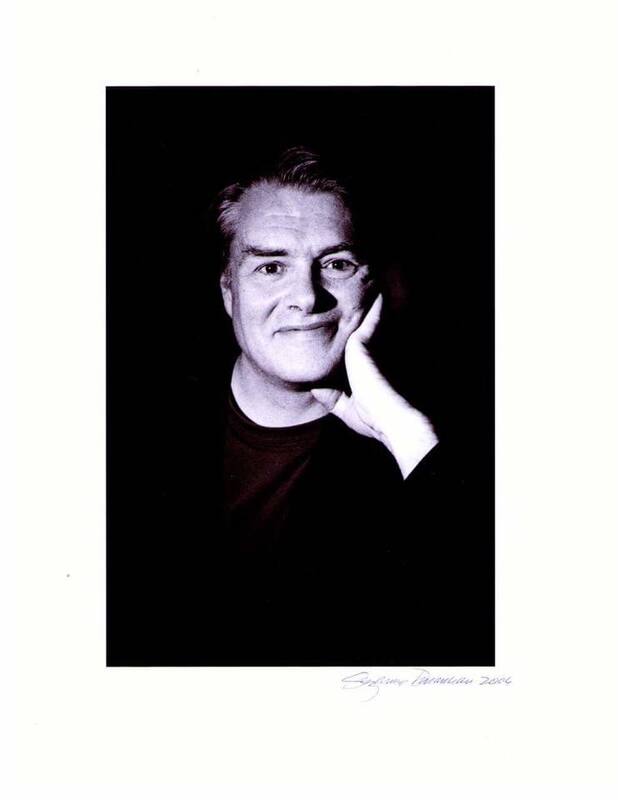 Michel animated major events for the Boston Tango Society– on more than ten occasions – from 2000 to 2002. His last two most challenging events were in Wuhan, China in 2014 where Jorge Dispari was the guest of honor, and in Shanghai, China in February 2017 where Sebastian Arce and Mariana Montes where the stars. In partnership with Joseph Vignalou, he conceived and co-founded Montreal’s monthly Grand Bal in September 2009. 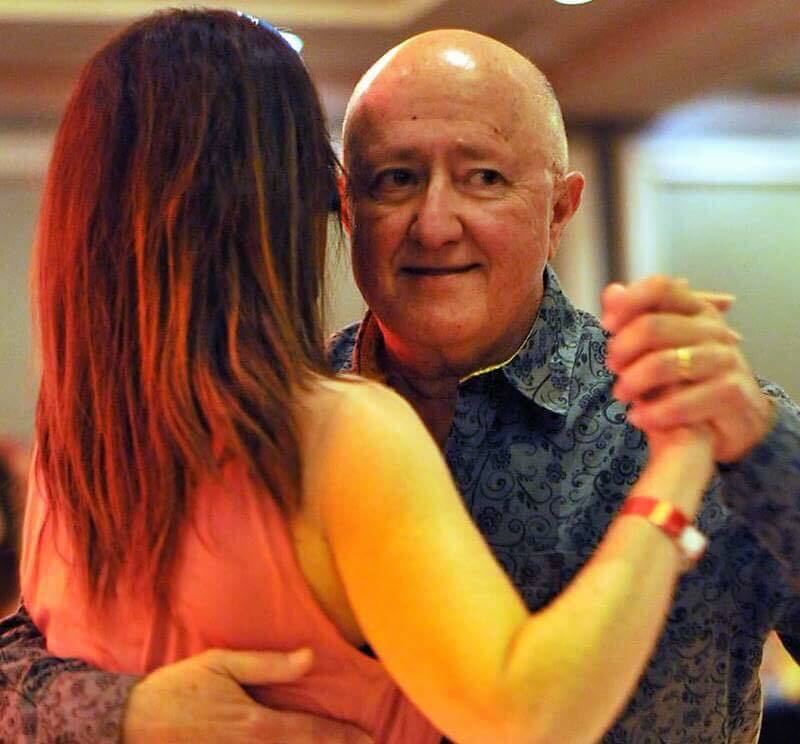 In 2011, he started giving workshops at the Tango Congreso in Toronto on how to build tandas, the basic structure of a danceable tango, organizing a tango night and lectures on different tango orchestras. Such workshops were also given in China during his two visits. As tango is an improvised dance, he believes that the choice of music should not be pre-programmed. As such, he has never used a playlist, but instead, his choice of music is done according to the level of dance, mood and energy of the dancers. Michel will DJ from 8p.m. to 2 a.m. on Saturday, November 11, at the Milonga El Farol. DJ Vincent “The Llama” Lam has been dancing tango for ten years and spinning tunes in the Pacific Northwest for the past five. He was a well kept northwestern secret, but good things cannot be hidden and once organizers heard his music, he began trekking east and has been found DJing at various festivals, encuentros and marathons in Chicago, Newport News, Chapel Hill and Santa Fe! Vincent favors traditional tangos mixing his tunes with a sense of fun and romance. He enjoys photography and travel, but of course, all revolving around tango! Vincent will close our unforgettable weekend DJing from 7 p.m. to 12 a.m. on Sunday, November 12, at the Milonga Te Volveré a Ver. Now your gaze finds mine. 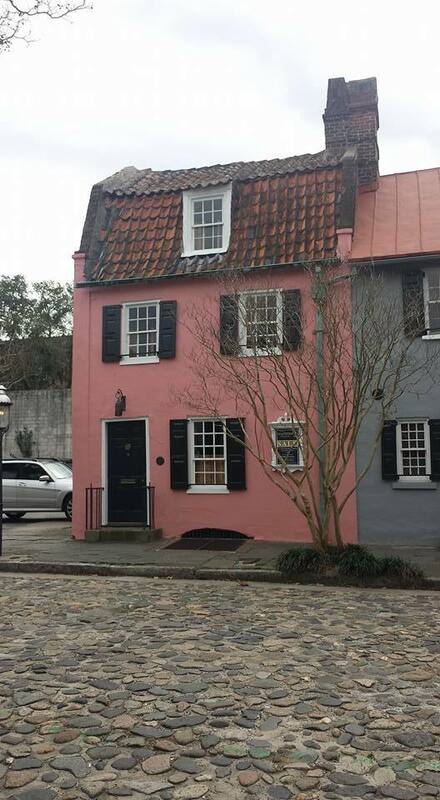 Milonga El Encuentro, Thursday, November 9, 8 p.m. to 12 a.m.
hand-in-hand in front of this pink house. to surround my heart in darkness. I’ve held back since our last parting? 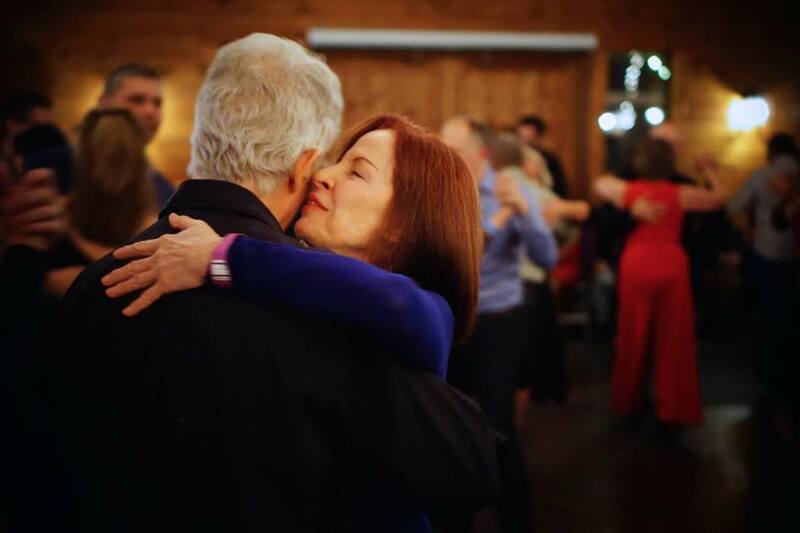 Milonga Casa Rosa, Friday, November 10, 8 p.m. to 1 a.m.
like the roots of the angel oak? pinpricks of light watching from distant galaxies? of the angel oak supported the weight of our love. Milonga Roble Angelical, Saturday, November 11, 12 p.m. to 4 p.m.
are too far to see. Milonga El Farol, Saturday, November 11, 8 p.m. to 2 a.m. 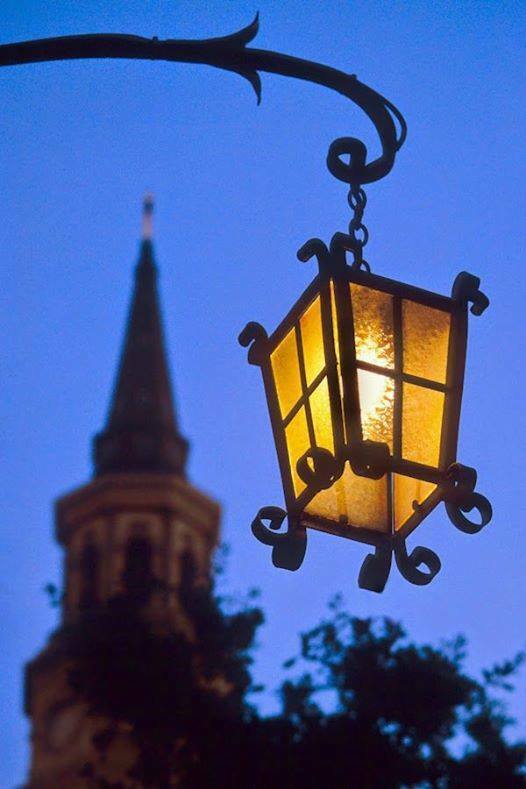 Experience the streets of Charleston beautifully lighted by the twinkling lights of its lanterns! 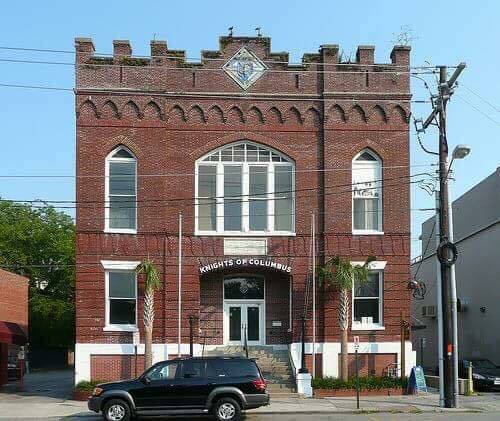 Milonga Te Volveré a Ver, Sunday, November 12, 7 p.m. to 12 p.m.
Charleston is a very popular place and it is our understanding that a big convention will be happening at the same time as our event. As such, we need to nail down lodging. An option that has been discussed is gathering a group of friends and renting a house via Airbnb. Please feel free to use this group to reach out to one another. Attached you will find a file with hotels that are very close to the venue. We requested block rates, but due to the convention, most hotels did not offer a better price than what you could get via hotels.com.